Updates with European Crop Protection Association (ECPA) comment. The EU pesticide industry reacted, saying that instead of producing “further polarising” position papers or manifestos, it is time to sit together to discuss real solutions. The manifesto, signed by more than 110 civil society organisations and institutions as well as individual experts, calls for a reform of the risk assessment procedure, which is considered not properly implemented, allowing private interests to take priority over health and the environment. Proponents said that despite the so-called perfect authorisation system Europe has, many mistakes were made in the past, legitimating toxic pesticides like organophosphate, which is now linked to increased risks of neurodevelopmental disorders and IQ loss, in case of pregnant women’s exposure to the substance. The action comes at a crucial time for pesticide regulation reform: the European Commission is reviewing pesticides legislation as part of its REFIT programme and the European Parliament has set up the PEST Committee to investigate the EU authorisation procedure for pesticides, in the wake of the glyphosate re-approval. In addition, the Commission has recently presented a new proposal to increase transparency in the EU General Food Law. “What is needed is greater legal clarity and certainty on which data from industry EFSA can make publically available,” an EFSA’s spokesperson commented, adding that this is an issue addressed in the recent Commission proposal to amend the General Food Law. 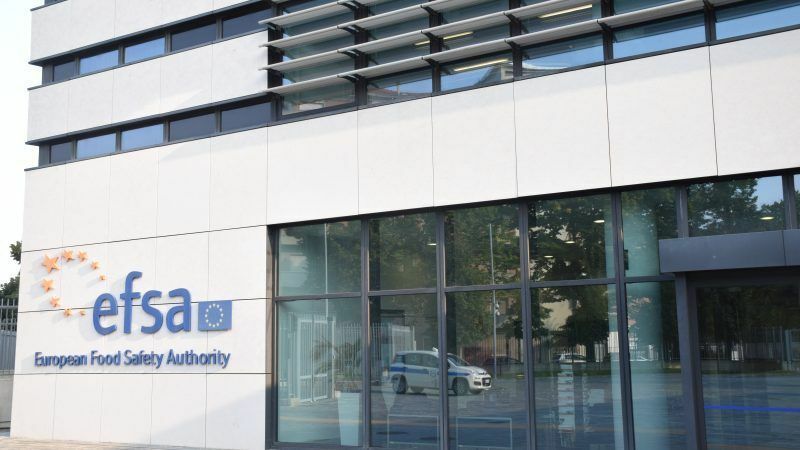 The EFSA official also said that the agency shared the ambition to enhance transparency in pesticide risk assessment and would be in favour of initiatives such as a register of safety studies and data published in a searchable format online. 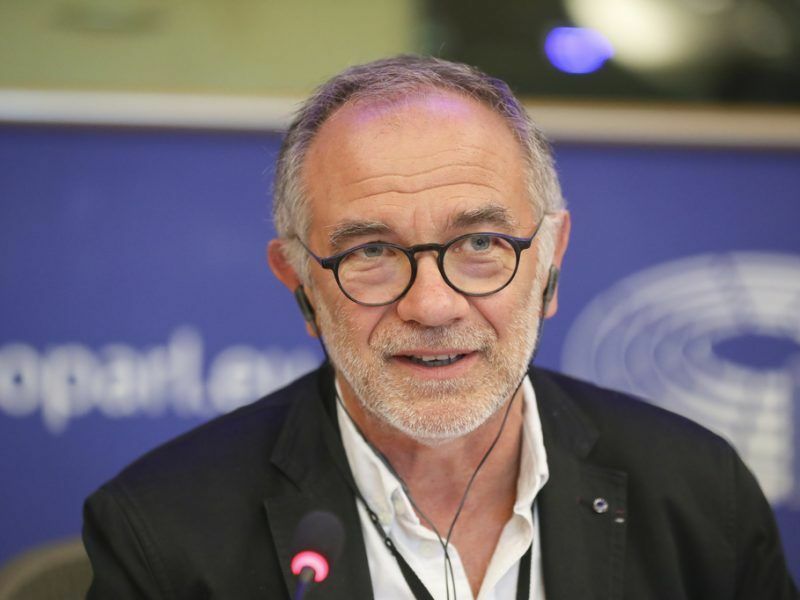 “We have quite a good pesticide regulation, the problem is the implementation,” Martin Dermine of Pesticide Action Network (PAN) Europe said at the launch of the manifesto in Brussels. He added the coalition’s main request is to fully implement the high level of protection for human health set out in the current authorisation system, ensuring that no harm on human health can occur under this regulation. PAN Europe’s Angeliki Lysimachou went further, stating that the current pesticide risk assessment procedure has failed. “The rules are not respected. The whole process is driven by the pesticide industry, which is allowed to assess the safety of its own products, always behind closed doors, and even to design its own testing methodologies,” she said. 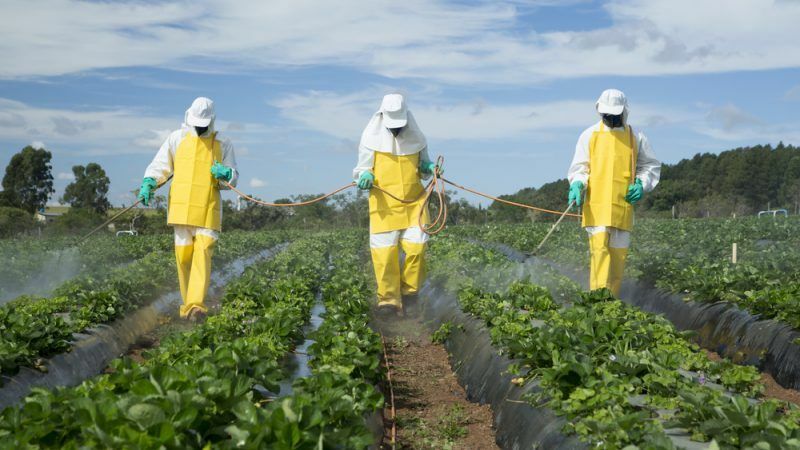 The civil society coalition asked for “rigorous science, safe food, and a healthy environment,” suggesting some practical solutions to better reforming the current pesticide risk assessment and risk management system. “The coalition is calling upon European regulators to incorporate its demands in their decisions, phase out the use of harmful chemicals in agriculture and management of green areas and fulfil the high level of protection that the EU law requires,” the manifesto said. Proponents also required data as free of industrial bias, pushing for safety tests that are not carried out by the pesticide industry itself. In order to do so, data requirements for pesticides need to be updated according to the most recent scientific findings to address human developmental diseases and impact on ecosystems. They also want the results and data of all pesticide safety tests published on the internet in a consistent and searchable format, to enable decision makers, civil society and the scientific community to scrutinise the integrity and effectiveness of European pesticide policy. The re-authorisation of glyphosate in Europe sparked an intense debate among stakeholders. Particularly, environmentalists accused EU policymakers and the agri-food industry of lacking transparency in their decision to re-approve its use for 5 years. One of the arguments put forward by EU farmers and policymakers was that there is no alternative as effective and cheap as glyphosate currently on the market. On the other hand, environmentalists, except PAN Europe, have remained silent over the copper compounds, an organic pesticide which is also toxic according to EFSA. 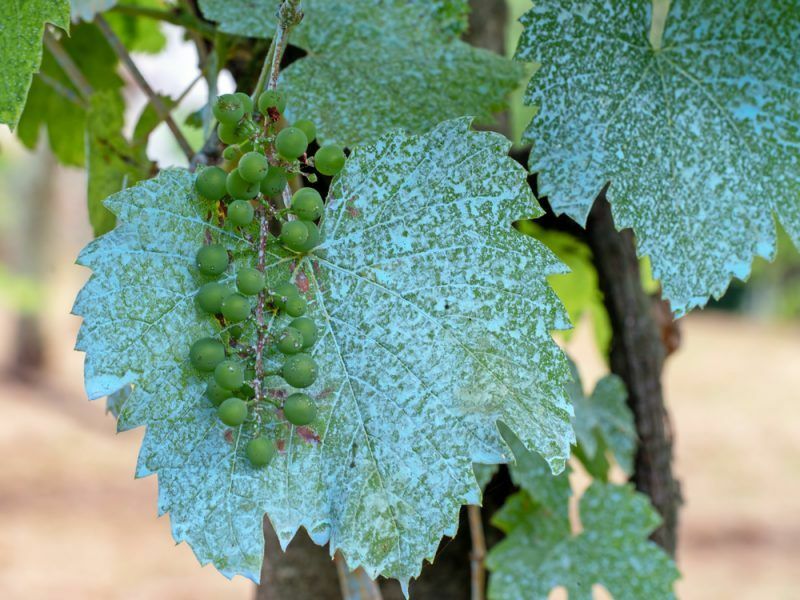 In this case, environmentalists point out the lack of an alternative on the market and the great impact a ban would have on organic winemakers. “That said, rather than producing further polarising position papers or manifestos, is it not time that we all sat together to discuss real solutions? Together we all face the challenge of providing sufficient, safe and affordable food while protecting human health and the environment. We all do a disservice to the people we represent by thinking that solutions will appear if we simply continue throwing rocks at each other,” ECPA said. “We recognise we are seen as part of the problem, but we are also part of the solution,” the EU pesticide industry concluded. AMAZING! We campaigned for exactly this in the 80s – it is pure common sense. And remember Margaret Thatcher’s bleat when, during and after the BSE crisis (where did that go?) organophsphates were suspected by some intelligent and bright people – she said, if there is no proof of harm, then we shall not act – christ – it should have been if there is any – ANY – suspicion of danger or harm, then it should NOT BE ALLOWED. JESUS WEPT – when is this world going to put welfare and intelligent thinking in front of money money money. Wankers. I am largely with you, but life is full of unavoidable risks. We have to try to keep them to the minimum consistent with having a worthwhile life. An insecticide that kills mosquitos may well also do harm to us and other things, but if these effects are outweighed by the lives saved from malaria, the right course of action is not self-evident without much more in-depth information. Subject to that, the precautionary principle should be paramount.